Often homeowners have unanswered questions about tree removal. Trees often end up becoming such a part of our lives that it’s difficult to imagine how our yard would look without them. However, in many cases, a decaying tree can prove to be more harmful than beautiful. In addition, you might want to remove a tree from your yard because you’re planning a major landscape renovation that could possibly damage the tree. 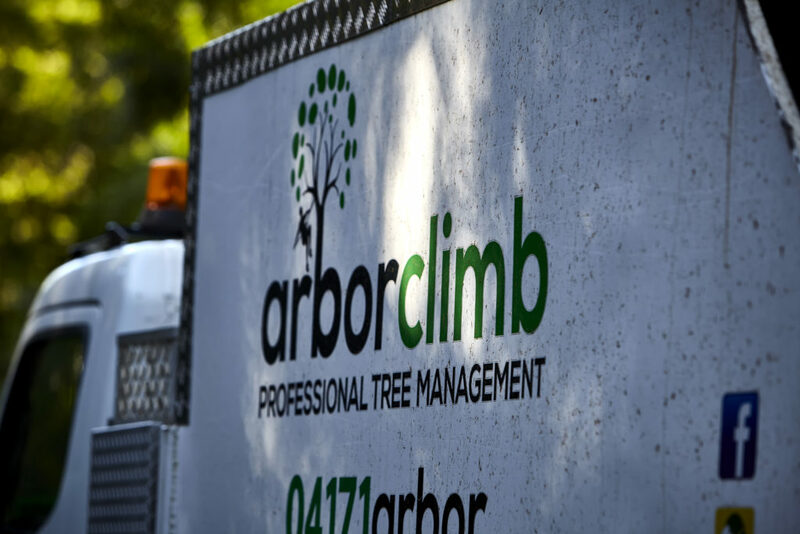 Why do you need a professional tree company? Many homeowners think that it would be cost-effective to just remove that tree themselves. But, DIY tree removal is not recommended without the assistance of a certified arborist. The fact is that tree care professionals understand the numerous different species of trees. 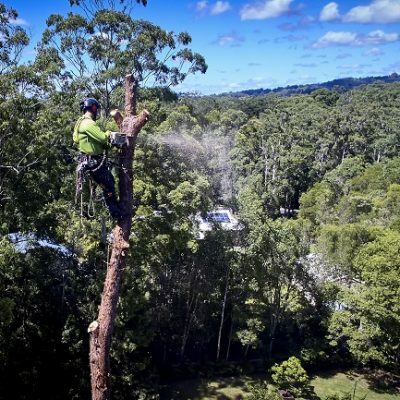 They have the knowledge for handling a multitude of situations that can arise when removing a tree and have the necessary training for ensuring the safest and most efficient methods for removing them. 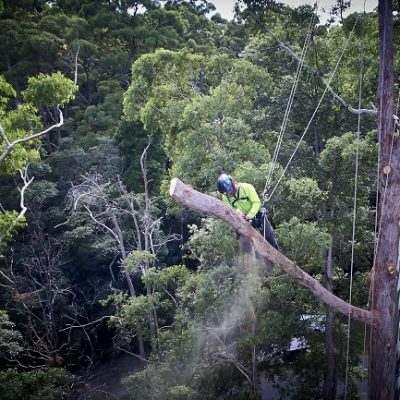 A professional tree company can help you with the task of avoiding any risky or dangerous situations. 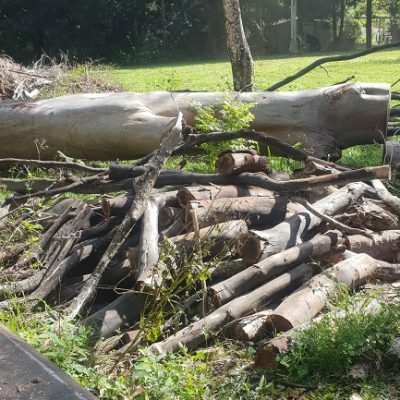 In addition, they have all of the necessary equipment for removing the wood and branches that generally end up creating a huge mess on the ground all over your yard. The cost of professional tree removal can vary but it’s actually less expensive than you might think. Some homeowners are actually looking for a bit more than just basic tree removal service, like hauling away the tree limbs and those additional costs can vary. For more concise cost projections, just call your local tree removal professional for a free estimate. What factors can affect the cost of tree removal? How soon should it be removed? It is highly recommended that a dead or a dying tree undergo removal just as soon as you recognise that it needs it. The fact is that the longer it’s put off, the more dangerous it could become. In addition, if you keep putting it off, the tree could become much more dangerous to remove. If you have a tree on your property that is affected by one or more of the items above, then you need professional tree service. 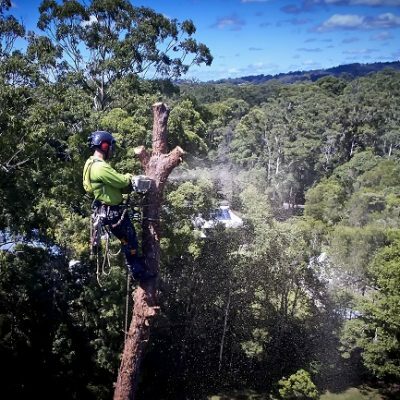 For safe and effective tree removal sunshine coast, call your local tree care professionals today for a free estimate. Don’t wait until that tree causes severe damage to your home or other structures when you can get it removed by professionals for less than you might think. It’s a surprisingly cost-effective way of ensuring the safety of your home and family.